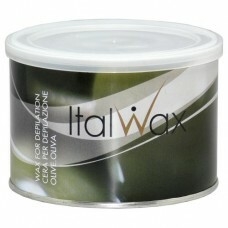 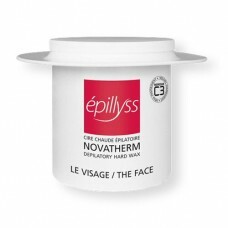 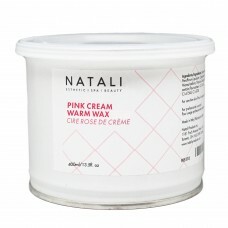 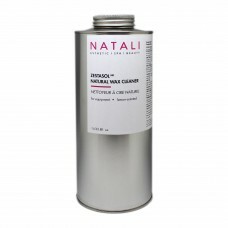 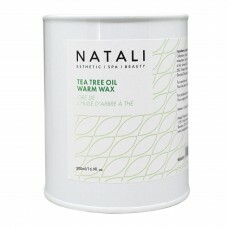 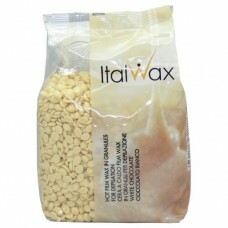 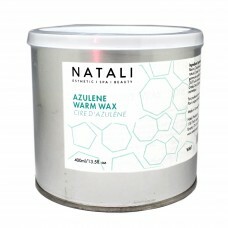 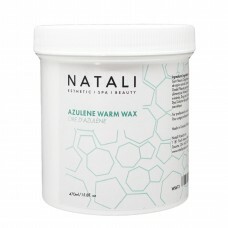 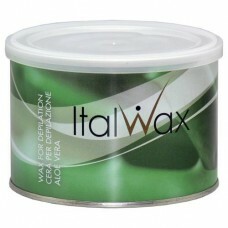 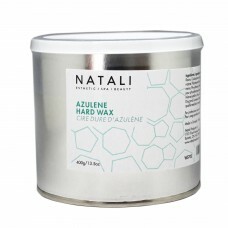 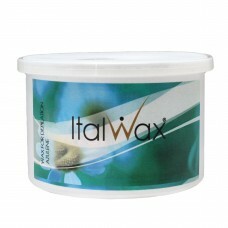 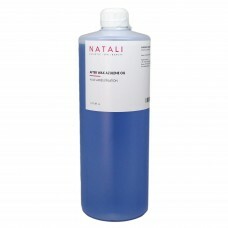 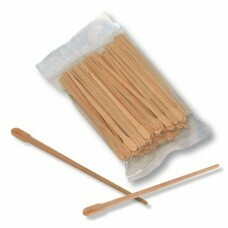 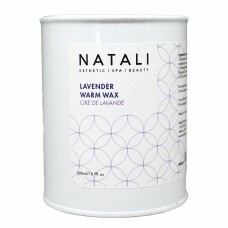 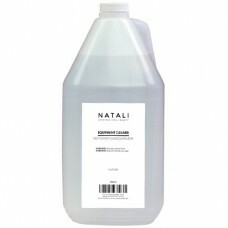 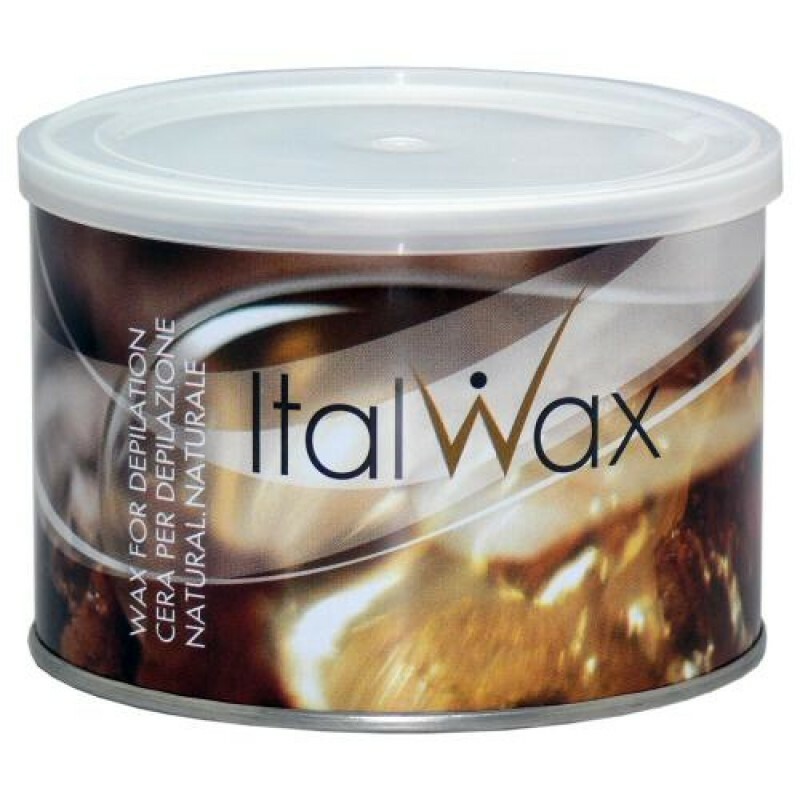 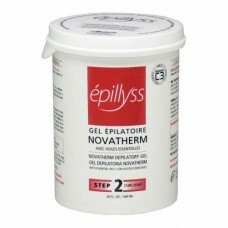 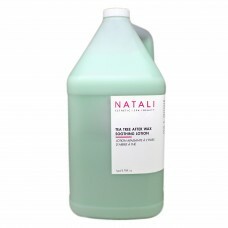 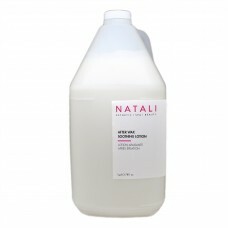 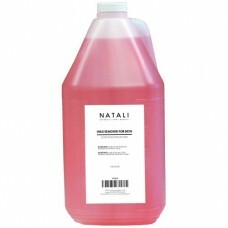 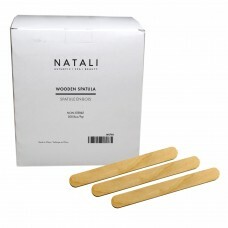 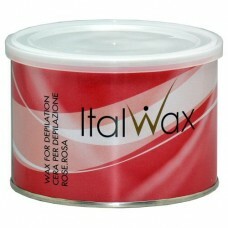 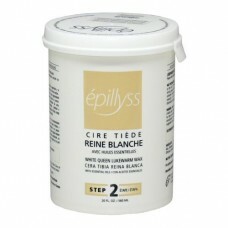 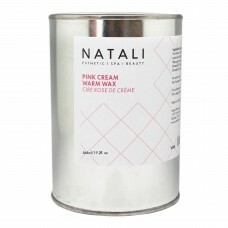 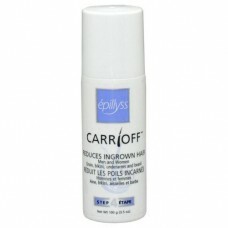 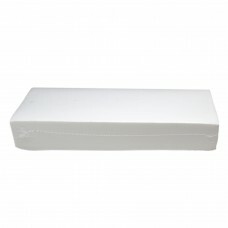 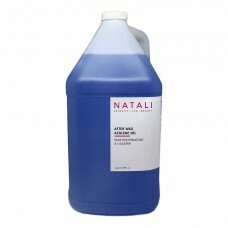 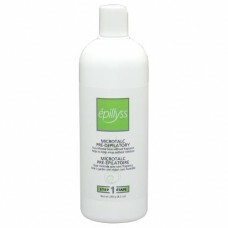 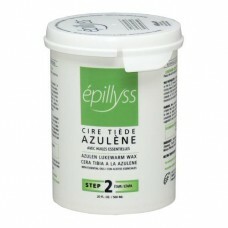 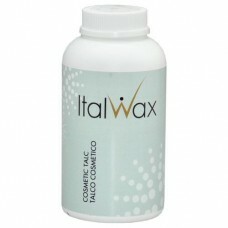 ITALWAX Natural is designed for the removal of thin, light hair. 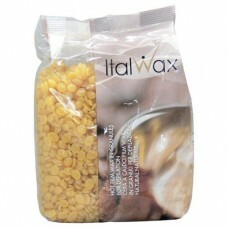 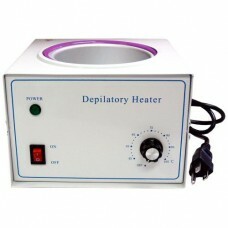 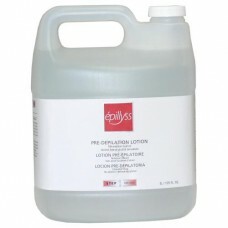 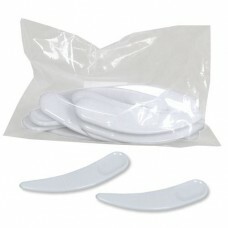 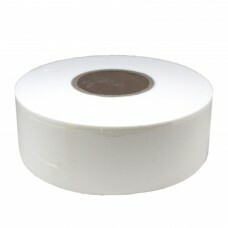 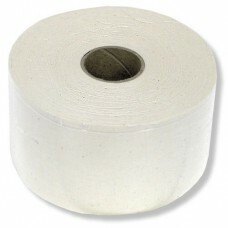 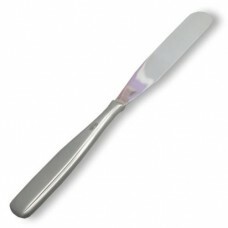 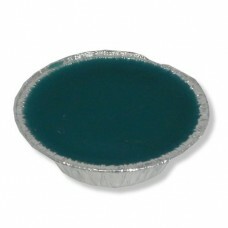 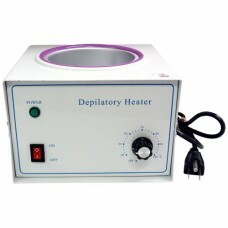 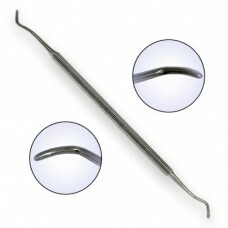 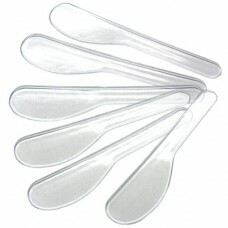 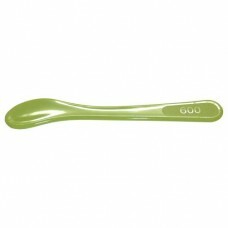 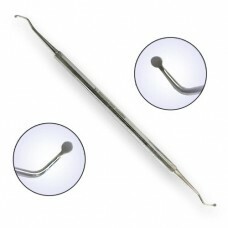 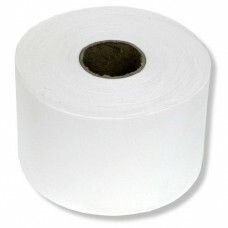 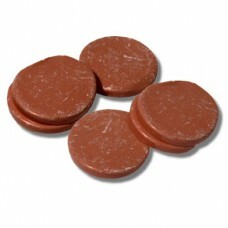 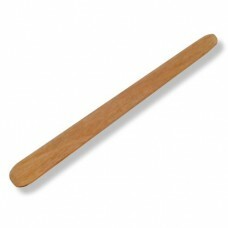 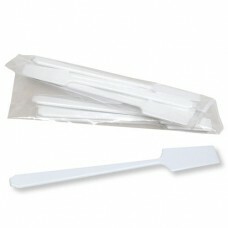 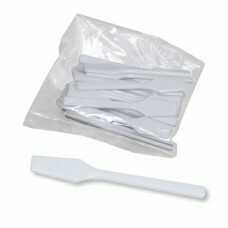 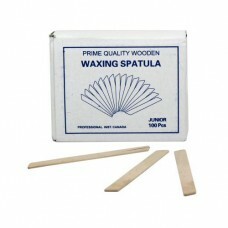 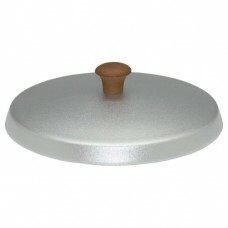 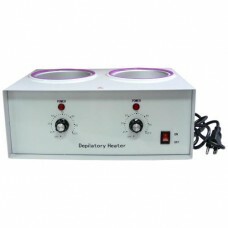 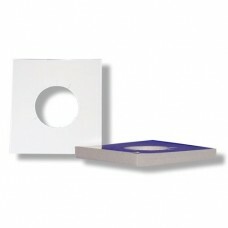 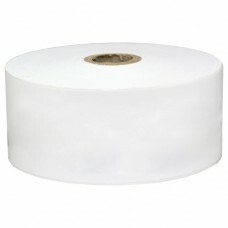 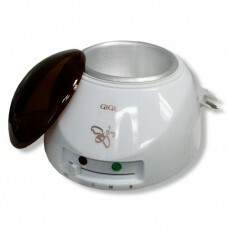 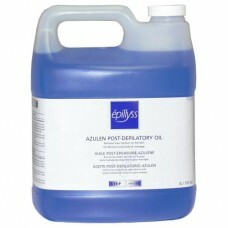 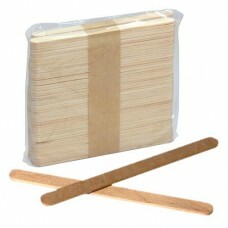 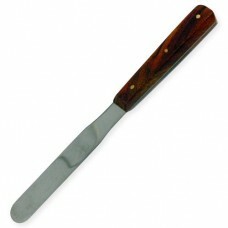 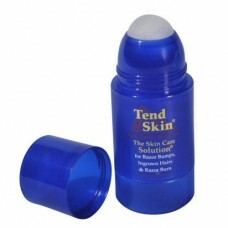 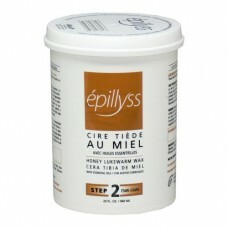 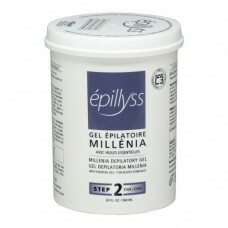 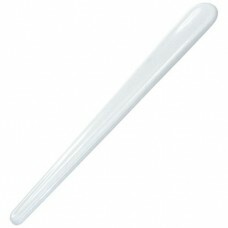 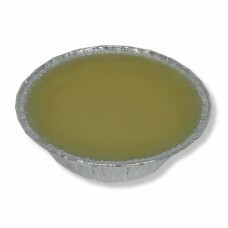 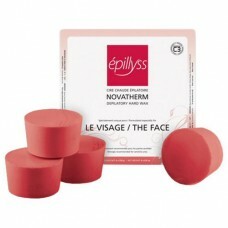 This transparent wax has great adhesion and effectively removes hair. 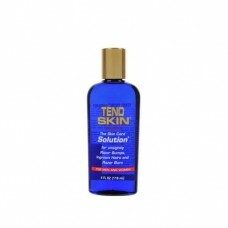 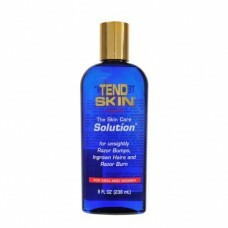 Apply in a thin layer. 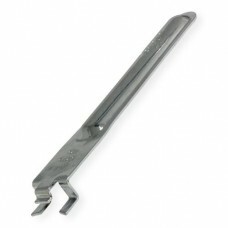 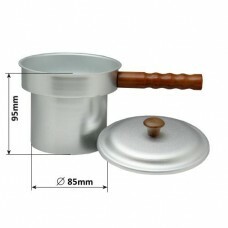 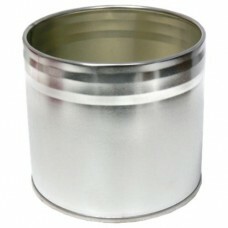 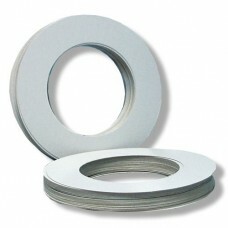 Each can has a plastic cover and is easy to open.